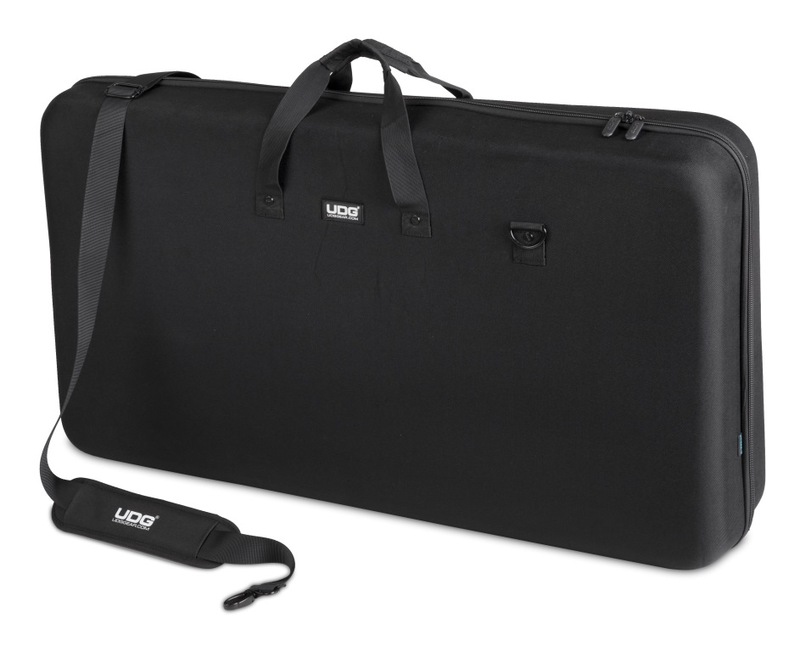 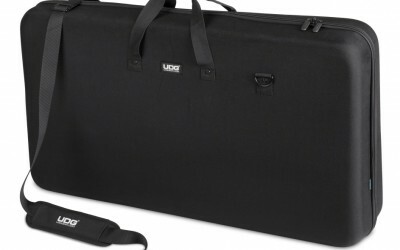 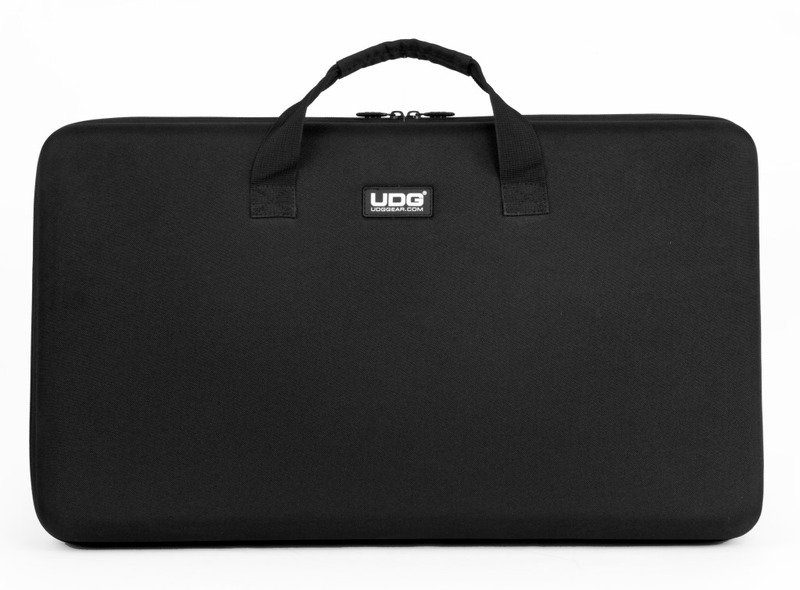 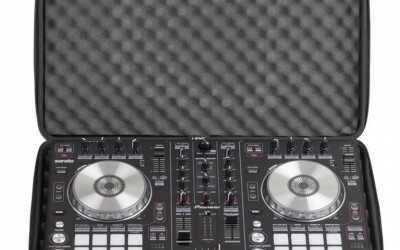 Adding to their already popular high-end Creator Series, UDG announces the launch of four new Controller Hardcases in Medium, Large, XL and 2XL priced at £42.99, £49.99, £69.99 and £84.99 respectively, to fit the smallest controllers like a Numark Mixtrack Pro 2, all the way up to the huge Pioneer DDJ-SZ or Numark NS7II. 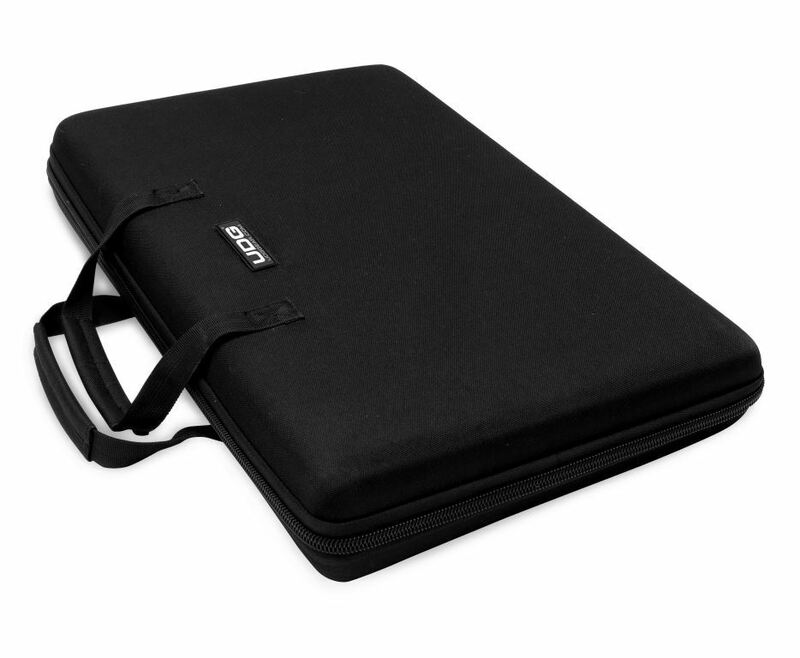 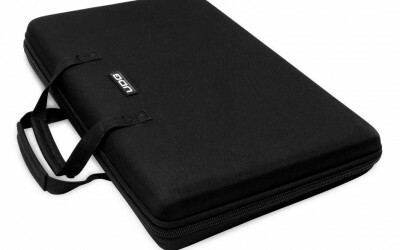 Available in the signature statement Making Black, the hardcases embody the same durable, sleek, attention-grabbing design so associated with the brand that will easily protect against drops, knocks, scratches and liquids, leaving any DJ or Producer confident that their valuable kit will be ready when they are. 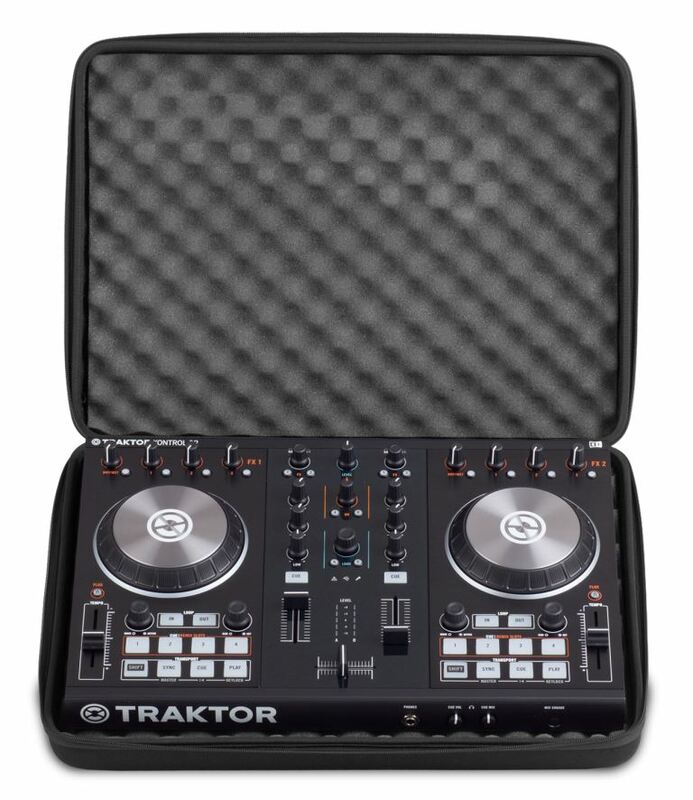 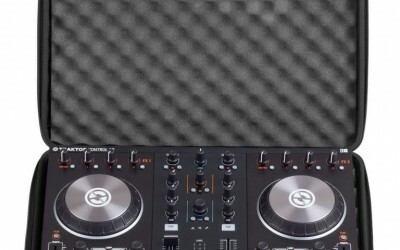 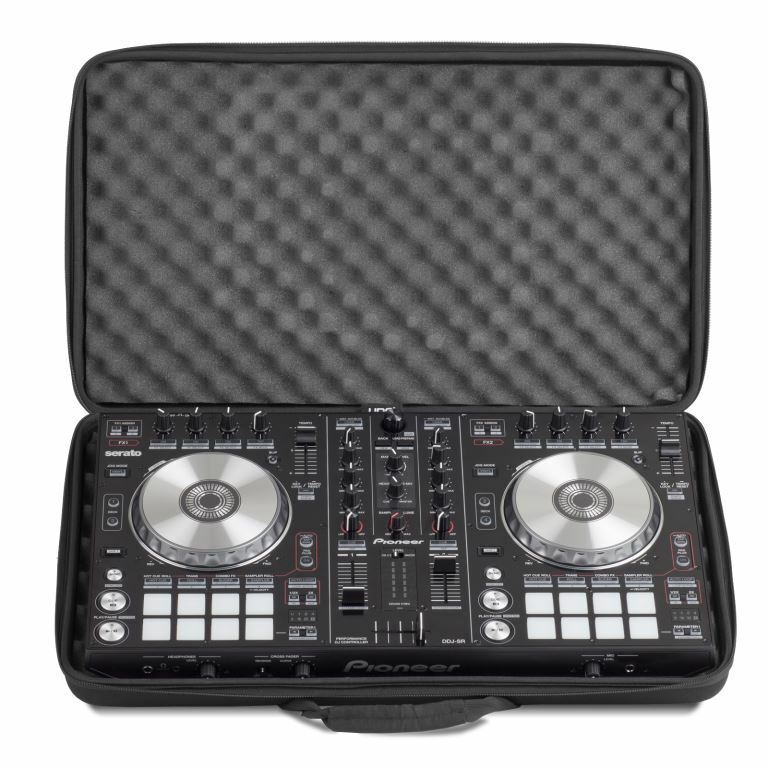 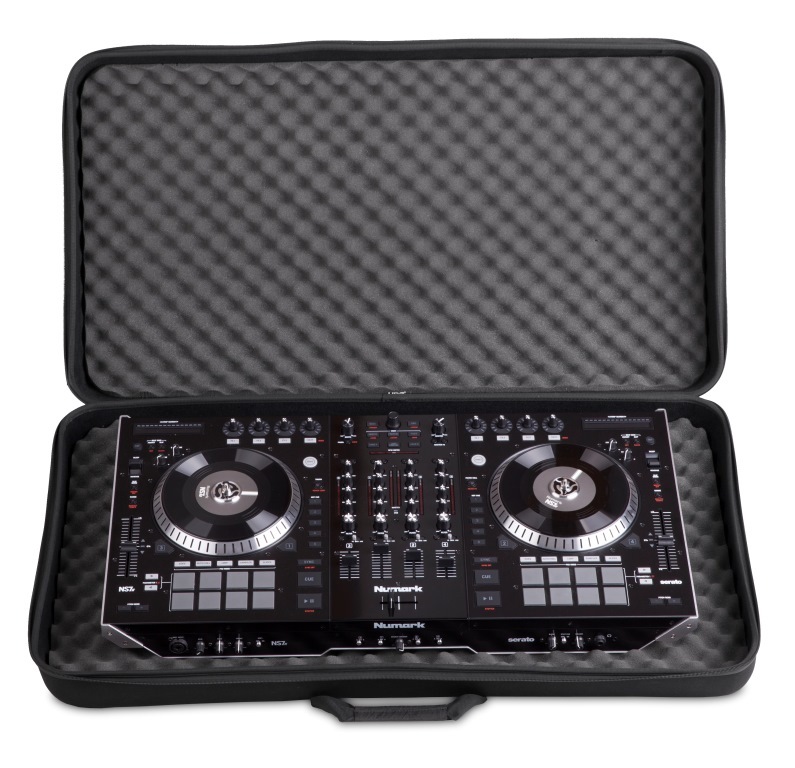 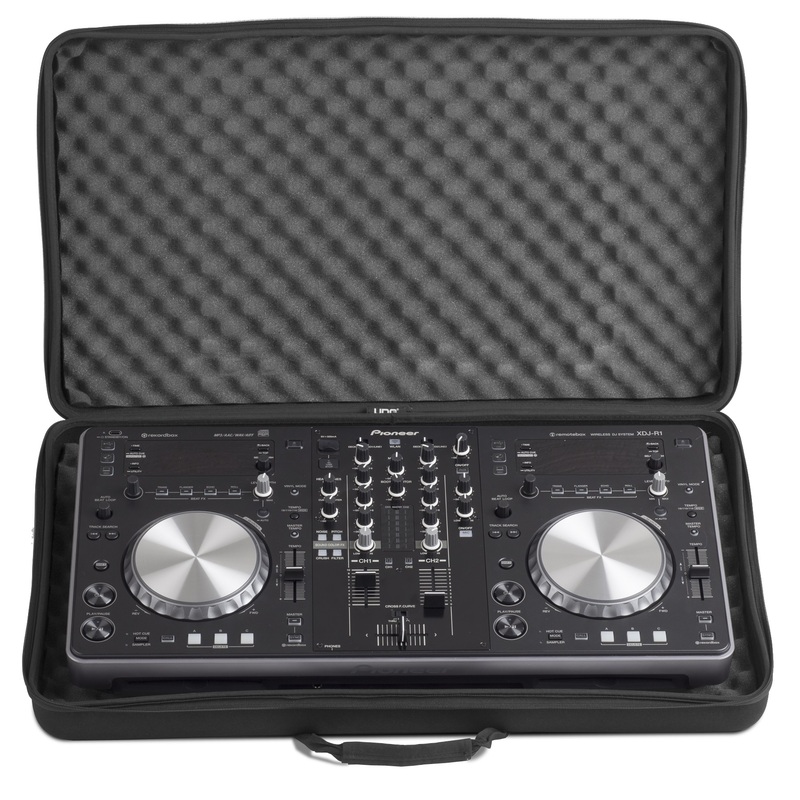 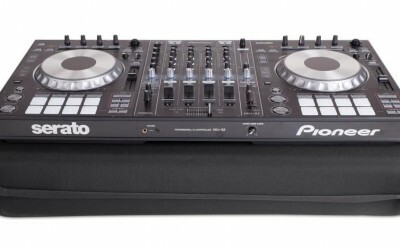 The Durashock molded EVA foam case protects job wheels, faders and buttons with an egg crate interior and is highly functional in its simplicity. 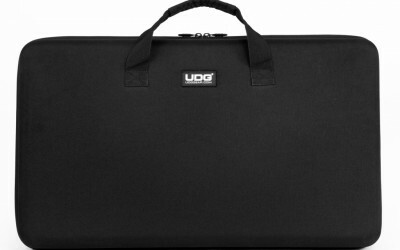 Constructed from durable, lightweight, compression molded, EVA material, with a water repellent, laminated nylon exterior, the UDG Creator Controller Hardcase lives up to the UDG reputation for reliable quality. 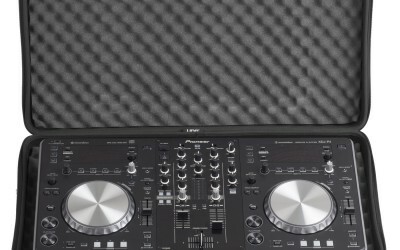 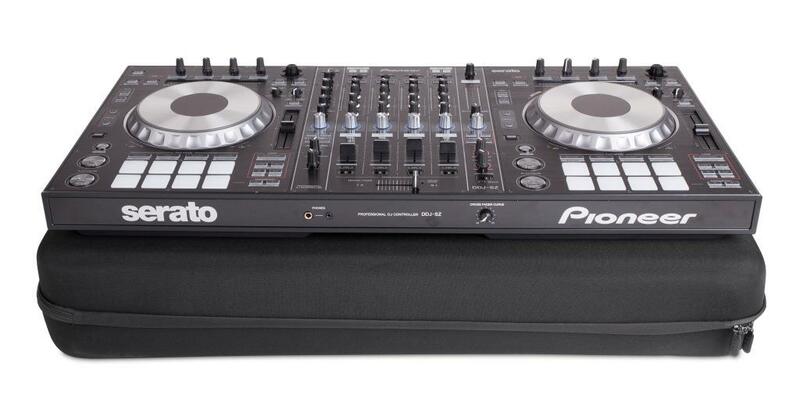 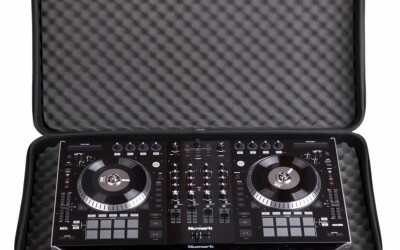 High density, egg crate interior padding protects jog wheels, faders and buttons of various sized equipment.